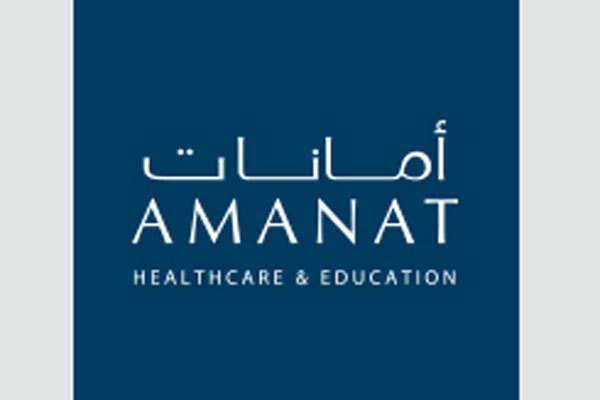 Amanat Holdings, a leading integrated healthcare and education company, has announced the acquisition of a 13.18 per cent stake in International Medical Company (IMC), a Saudi closed joint stock company, for SR363.85 million ($97.01 million). IMC is a 300-bed multi-disciplinary hospital that serves Saudi Arabia’s Western Region and features specialty centres providing a wide range of comprehensive treatment options for different health problems. These services are delivered by more than 150 US, Canadian and European certified physicians in more than 30 specialties including Orthopedics, Cardiology, Oncology, Women's Health and Children's Health. The hospital is equipped with state-of-the-art facilities that enable it to rank among the best healthcare providers in the region. IMC is accredited by Joint Commission International (JCI), a US-based organisation that works to improve patient safety and the quality of global healthcare.